Participants learn how to craft compelling sales stories to be used throughout the entire sales process, from introducing yourself to buyers, to building rapport, making the sales pitch, resolving objections, negotiating price, closing the sale, and service after the sale. 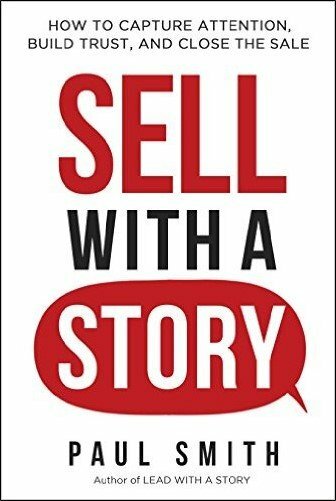 The research behind Paul Smith’s book Sell with a Story: How to Capture Attention, Build Trust, and Close the Sale is the basis for this program. This includes interviews with sales and procurement leaders at over 50 companies, including Microsoft, Costco, Xerox, Abercrombie & Fitch, HP, Kroger, Huntington Bank, and others. Participants are expected to come to class with a story idea and will develop it throughout the day. They’ll have an opportunity to apply the techniques to several stories during the session, including their own story.